Today, only 12% of retail sales are online. 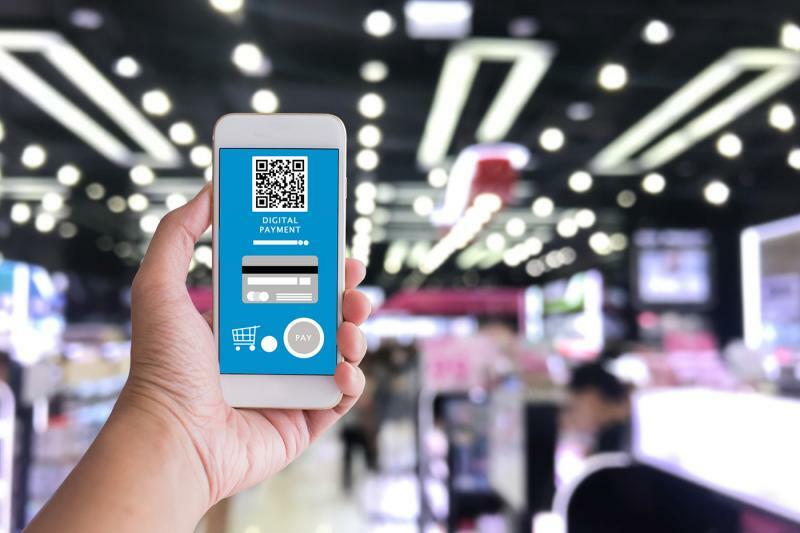 With e- and m-commerce set for significant growth in the coming years, an increasing proportion of credit card purchases and digital wallets are migrating to card-not-present (CNP) channels. While this represents a huge opportunity for players in the payment industry to develop online payment and authentication solutions, fraudsters are also following the trend towards CNP channels. This presents a challenge for banks, merchants, and domestic and global payment schemes to provide shoppers with a buying experience that balances fraud prevention with a simple and rich customer experience. The Three Domain Secure (3-D Secure) authentication protocol was introduced by international payment schemes to address the need for strong cardholder identity verification when making CNP transactions. Studies have found that a “long and complicated process” during check-out is one of the major reasons for shoppers to abandon online carts. With more and more channels providing a platform for e-commerce transactions, such as PCs, smartphones and tablets, there is a clear market requirement to ensure the solution aligns with the latest customer journeys. This protocol enables a risk-based authentication methodology across multiple channels to improve the user experience while reducing risk of fraud. EMV® is a registered trademark in the U.S. and other countries, and is an unregistered trademark in other countries, owned by EMVCo. 3-D Secure authentication protocol addresses the need of identity verification of the cardholders at card-non-present mode. How can FIME assist you on EMV®​ 3-D Secure implementation? FIME supports all stakeholders in the payments ecosystem, including issuers, acquirers, payment schemes, merchants, authentication solution providers, to develop, implement or migrate to the latest EMV® 3-D Secure protocol.